Breakthroughs, Visibility, and Getting My Period. If you struggle with visibility, this message is for you. This past week I had my biggest financial breakthrough inside a mastermind with my business coach, Gina DeVee. Thanks to showing up for myself (finally!) – I’ve broken through to the other side of financial freedom and I had to shoot you this quick video to tell you how I got there. In this video, I share about my beginning struggles in visibility and where I’m at now. Since the Wild Woman Entrepreneur listens to her body first and last, a key component of my breakthrough was getting my period 1.5 weeks early, so consider this your warning incase you don’t want to hear about my menstrual cycle! My breakthrough caused me to literally shed my old way of being to step into a new #millionairecycle. Do you want a piece of that? P.S. 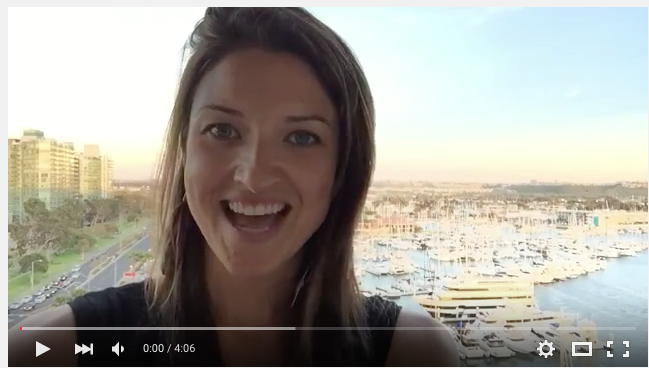 I’ve crossed $10k in my business this month, want to know why? Visibility, messaging, and mastering my emotions. I’m so inspired by my message as a wild woman entrepreneur that procrastination, fear, anxiety, and doubt don’t stop me anymore. My message causes all the burnout, frustration, and worry to disappear. 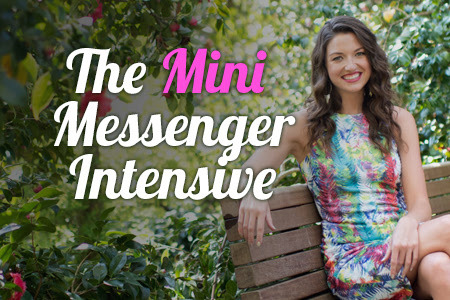 Click the image below to claim your 3 hour “Messenger” Skype intensive so you can be unstoppable, clear, and financially free. This $997 offer is only available for 24 hours more! 3 Hour Skype Intensive to find & deliver your SOUL message that carries you to new heights of creativity and inspiration, making all the burnout, doubt, and procrastination disappear. Great newsletter. Thank you for sharing. Thank you for reading Monique! So great to hear from you.